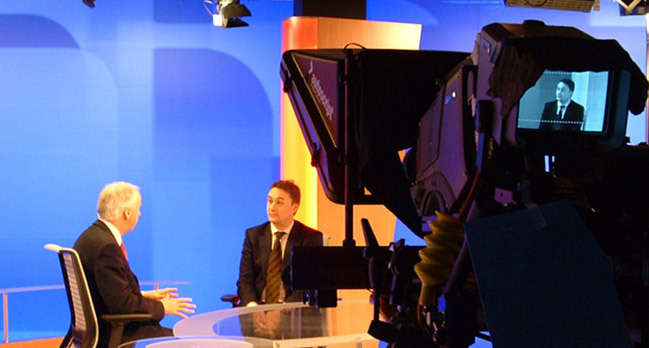 You will find out how journalists approach your organisation and sector. Learn what they are looking for from you. See and put into practice our top tips for handling calls from the media, so that you gain, and maintain, control. Take part in our unique Key Message Development Workshop. And finally practice all the skills you have learnt, in a Radio and TV interview.